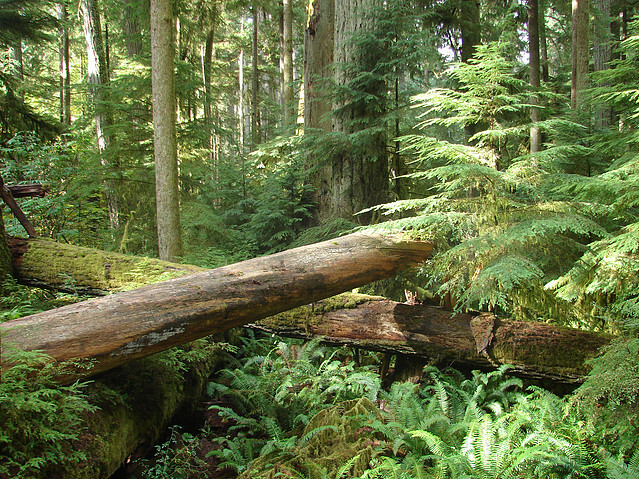 Researchers want decision-making about resources such as this forest to be transparent and based on the best science available. More than 1500 early-career researchers in Canada and Canadian researchers abroad are sending an open letter to the Prime Minister and six Cabinet Ministers, calling for scientific rigour and transparency in Canada’s environmental and regulatory decision-making. Using emerging best practices in the scientific community, the letter recommends five actions to rebuild public trust in robust and open decision-making. “The federal government has asked for public input to strengthen federal environmental regulations. We can use our scientific knowledge and training to help inform these reviews,” says co-author Dr. Travis Gerwing, a postdoctoral fellow who studies the health of marine ecosystems. The researchers urge that decision-making criteria be developed and openly shared during project reviews. “Canadians need to know how social, economic, and environmental trade-offs are weighed in approving or denying proposed projects. It’s not always clear how different forms of evidence are used in the decision process,” said Dr. Jacob. Signatories to the letter come from the natural, social, and health sciences, law, and engineering, and are based at more than 60 Canadian and 30 international post-secondary and research institutions, including nearly all of Canada’s 2016 top 50 research universities. To read the letter and see who signed it, click here. The list of signatories goes on for over 50 pages.